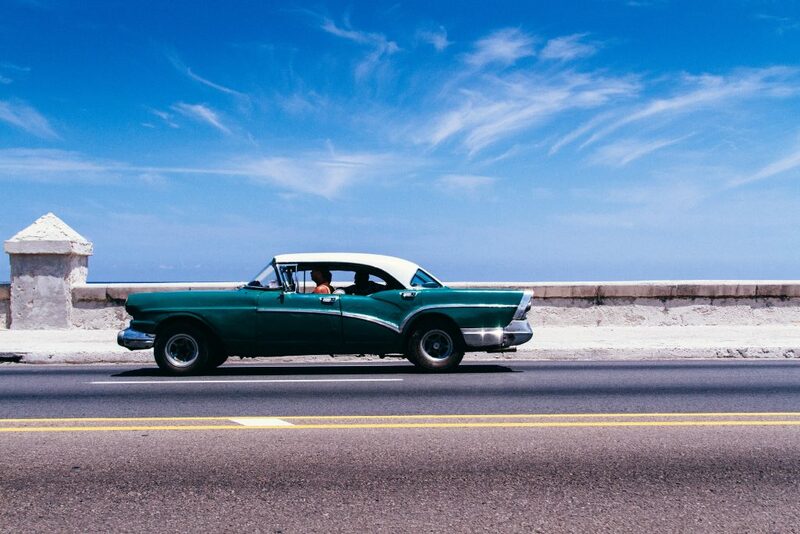 Are you ready for an authentic Cuban experience? 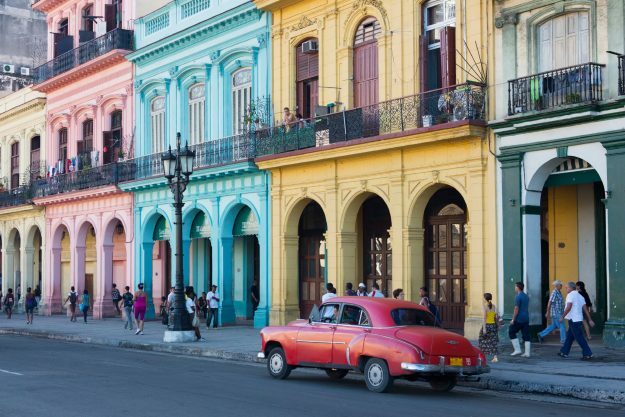 Join us in Havana for 4 days/3 nights and immerse yourself in the essence of this highly cultural island. Our private tours will give you a panoramic view and opportunity to witness a city trapped in time. 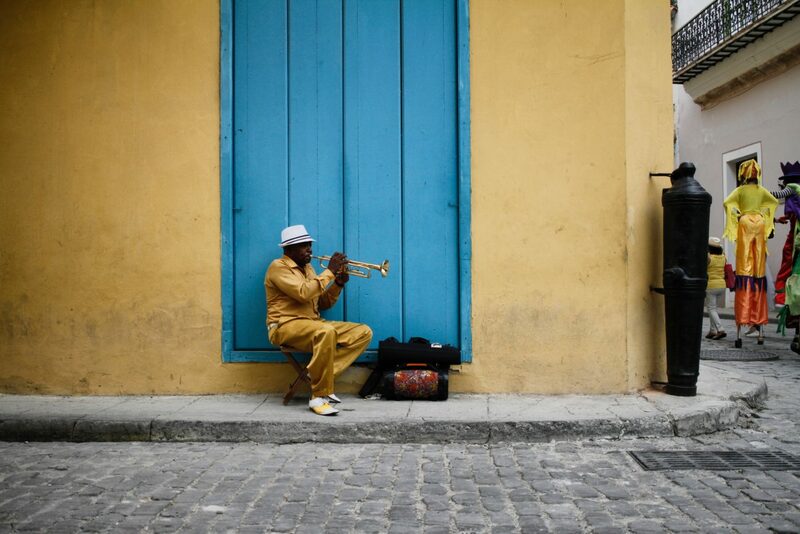 Havana captures the imagination like no other — the sights and sounds of the city are lively and inviting, just like the people who inhabit it. We’ll stroll along the famous Malecón (Havana’s legendary seaside boulevard), experience the cobblestone streets of Old Havana. and visit historic landmarks while discovering the city’s best-kept secrets. During your visit, you’ll have the chance to dance to salsa music, shop at open-air bazaars and enjoy parties that last all night. It wouldn’t be a true experience if you didn’t get to meet the gregarious Rumba ladies at Plaza La Catedral. Their job is luring visitors to take photos with them for a tip — your memorable pics will have a story to tell like no other. 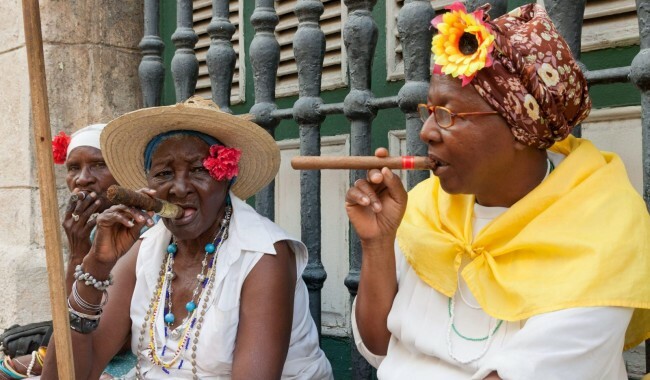 You’ll also have the opportunity to interact with the “tobacco grandmas,”card readers and contribute to private enterprises in Cuba. 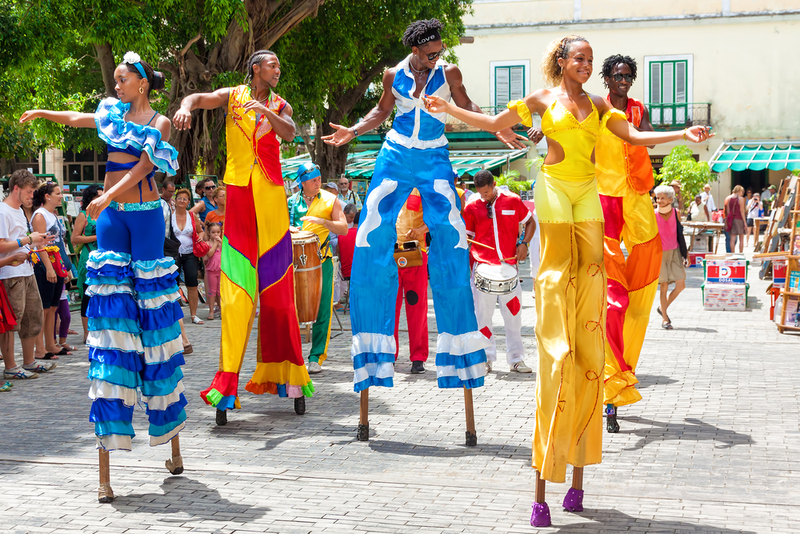 Get ready for a total immersion into Cuban culture as you engage with the people to get insight on life in Cuba. 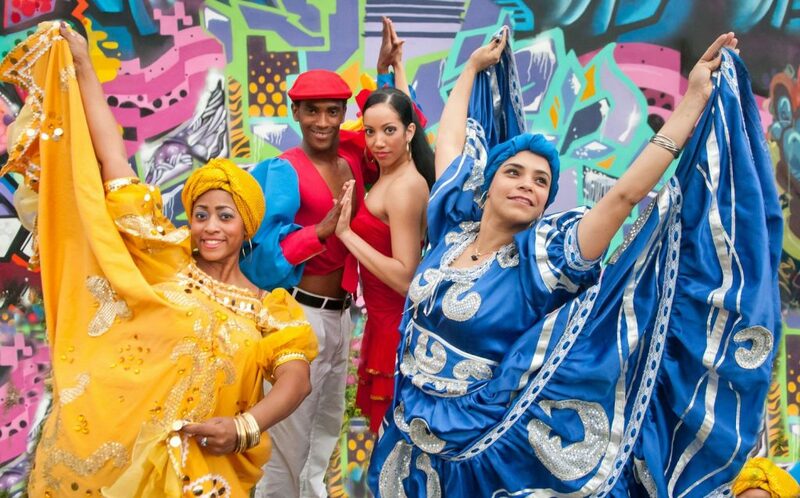 At the same time, enjoy cultural activities that’ll make your time in Cuba unforgettable! Welcome to Havana – Meet Our Cuban Team and Private House Host! Bye, Bye Cuba & Friends! *Itinerary subject to change slightly. Complete Itinerary provided 30 days prior to departure. Hotel accommodations from Miami will be available to add-on. 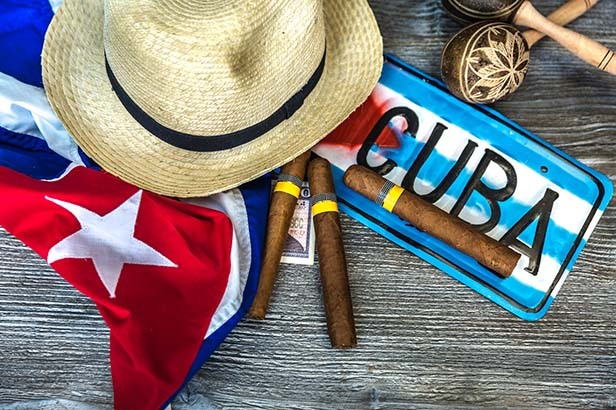 Group airfare from Miami (MIA) to Havana (HAV) will be available at a later date. If you add on our group airfare at a later date, you will receive your flight itinerary 60-90 days prior to departure. A valid passport is required. Please ensure that your passport is valid for more than six months after travel. 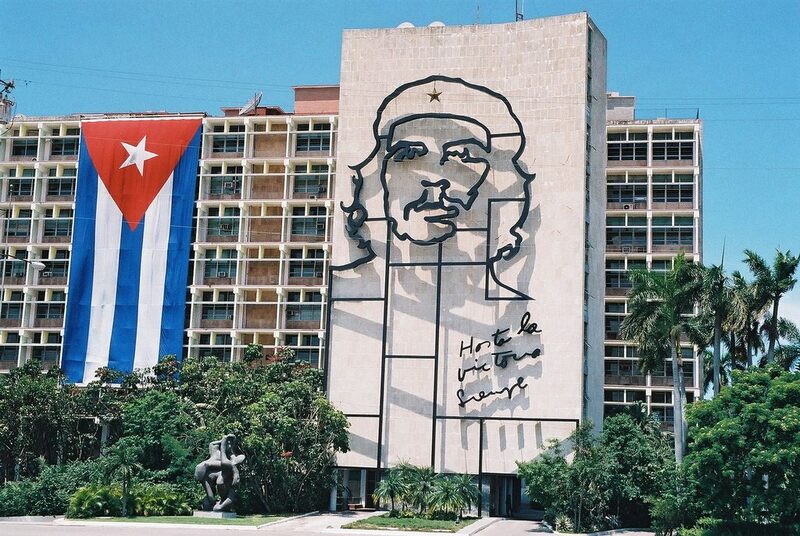 NOTE: A Cuba Visitors Visa is included in your package. TRIP IS BEING SCHEDULED FOR 2020. PLEASE BE PATIENT AS WE DETERMINE NEW DATES. All payments non-refundable, non-transferable and final. For Payment Plan – If payments are NOT made by the final payment date, reservations will be forfeited. If you choose the monthly payment plan, you will receive monthly notices when your payment is due. A $50 late fee will be added to all accounts if not paid within a 3-day grace period. Provided full payment is received no later than your Final Payment Due Date, confirmations and hotel directions will be sent via email 30 days prior to event. You may purchase Travel Insurance separately. We will provide a link to Travel Guard for a free quote. Making reservations for this package signifies your acceptance of our Full Terms and Conditions. All payments to Changing Pace Travel, LLC (CPT) are non-refundable and non-transferable unless otherwise specified. CPT has contractual agreements with hotels and vendors that do not allow us to obtain any refunds. This allows us to keep our package prices low and allow you to make monthly payments on your travel experience. When specified, refund restrictions and policies for unused travel or vacation components vary and are subject to applicable rules of each supplier. Insurance premiums, airfare and some supplier fees are nonrefundable. Please inquire about supplier refund policies at the time of booking. TRAVEL INSURANCE: Unfortunately, there are always situations and factors that may arise to cause you to cancel your travel experience. Changing Pace Travel (CPT) always recommends that you purchase Travel Insurance (even if it’s not through us) to safeguard your trip and secure your investment. Travel Insurance helps provide coverage for Trip Cancellation, Interruption, Baggage Loss or Delay, Medical Expenses and more. Depending on the particular contract, there are usually fees and penalties involved with canceling. CPT will assess those fees/penalties according to the particular contract/travel experience that you are on when resolving your cancellation request. Please check on the registration form (provided by CPT) if you accept or decline Insurance. We cannot book you without your response. Be the first to receive notifications of special news right in your inbox.